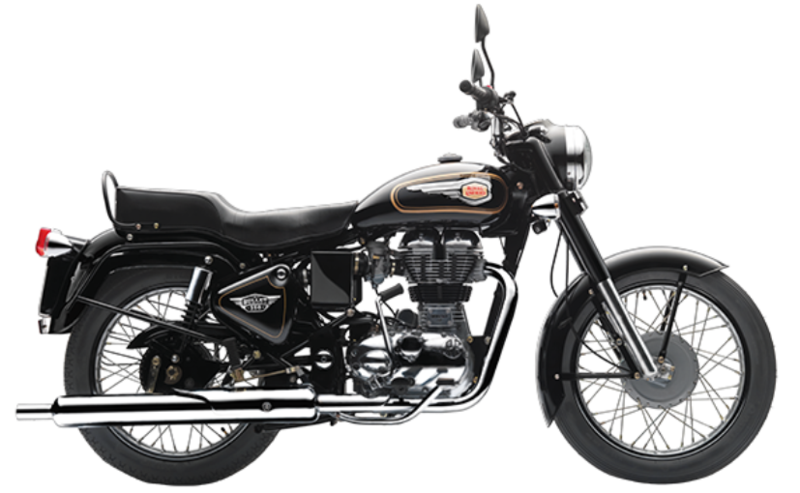 The Royal Enfield Bullet 350, Bullet 350 ES and the Bullet 500 now get rear disc brake as standard. ABS though is yet to be offered on the motorcycles. Royal Enfield has introduced a rear disc brake on its Bullet range in the Indian market. The rear disc brake equipped Royal Enfield Bullet 350 is priced at ₹ 1.28 lakh, while the Bullet 350 ES is priced at ₹ 1.32 lakh. The range-topping Royal Enfield Bullet 500 with a rear disc brake is priced at ₹ 1.72 lakh (all prices, ex-showroom Delhi). While the rear disc brake is standard now on the Bullet range, there's no word on the ABS-equipped version, which is likely to arrive in early 2019. As per the government regulations, ABS will be mandatory on all motorcycles that are 125 cc and above. The Royal Enfield Bullet 350 was offered in a drum brake setup only, and has received both front and rear disc brakes as part of the upgrade. The bike has witnessed a price hike of ₹ 12,000, as a result. Expected price to see a hike further once dual-channel ABS is available as standard on the motorcycle. 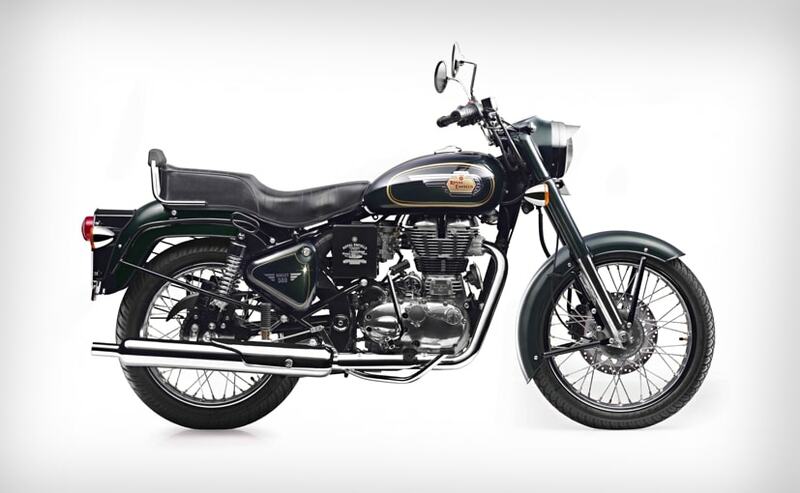 Barring the new braking feature, the Royal Enfield Bullet range gets no other mechanical changes. Power comes from the same 346 cc single-cylinder, air-cooled engine on the Bullet 350 and the 350 ES. The motor is tuned for 19 bhp and 28 Nm of peak torque, while paired with a 5-speed gearbox. The Royal Enfield Bullet 500 uses a 499 cc single-cylinder, air-cooled engine with fuel-injection that produces 27 bhp and 41 Nm of peak torque. All bikes continue to use telescopic forks up front and twin shock absorbers at the rear. Last month, the Royal Enfield Thunderbird X range was updated with ABS, while the company is already offering the safety tech on the Himalayan and the Classic motorcycles. The newly launched Interceptor 650 and Continental GT 650 also get dual-channel ABS as standard.